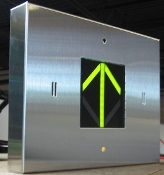 MH222-BBX Position Indicator ,Replace C.E. 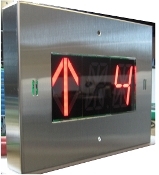 Electronics SA130-VZAS - SNAP IN - JAMB MOUNTABLE MH222-RRX Position Indicator. TFT LCD Color Display 4.4" TFT LCD Color Display 5.7" TFT LCD Color Display 10"